You are here: Home / Blog / Promotions / Rainin™ Users, Stop Overpaying and Start Saving! Rainin™ Users, Stop Overpaying and Start Saving! 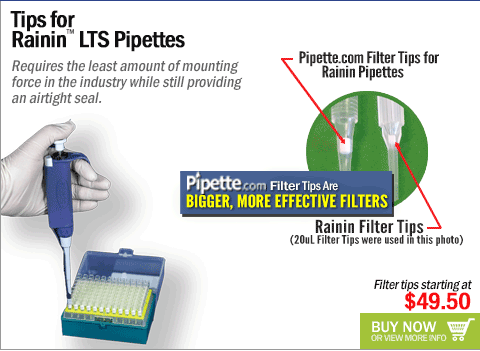 Do you like older model Rainin™ pipettes and can’t find them? We have refurbished Rainin™ pipettes in stock and ready to ship! 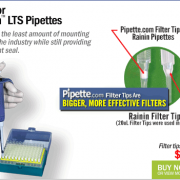 Learn more about other alternatives to the Rainin™ brand including pipettes, tips and other complimentary products. https://solutions.pipette.com/wp-content/uploads/RAININ-email_07.png 351 480 Claudia Osuna https://solutions.pipette.com/wp-content/uploads/pipettecom-logo.png Claudia Osuna2014-01-21 13:52:302015-02-19 13:09:54Rainin™ Users, Stop Overpaying and Start Saving!